If you or a loved one has contracted viral hepatitis, you should be aware that acute liver failure is a rare but serious possible outcome of the infection. Acute liver failure is a rapidly developing medical emergency. The condition is also referred to as a fulminant hepatic failure, acute hepatic necrosis, fulminant hepatic necrosis, and fulminant hepatitis. It occurs when cells of the liver are injured so quickly that the organ cannot repair itself fast enough. Parts of the liver die or begin to no longer work. Such an event can cause the liver to stop working altogether, resulting in problems in other areas of the body. Because the liver is such a vital part of the body, when it is damaged, other organs are affected, too. The brain is one of the more important organs affected during liver failure, and injury to the brain results in a condition called encephalopathy. Liver failure is generally considered acute rather than chronic when the onset of illness occurs within fewer than 26 weeks. These symptoms can lead to coma and even death if the liver failure does not reverse. Acute liver failure is diagnosed based on abnormalities on liver tests (such as a bilirubin level test), hepatic encephalopathy and prolonged prothrombin time, which the amount of time it takes for blood plasma to clot. Acute liver failure is one of the most serious complications of viral hepatitis infection. In fact, every physician has this concern in their mind when treating patients with acute viral hepatitis. Acute liver failure is very rare. When it does occur, it's most common in hepatitis A and hepatitis B infection. Even then, fewer than 1 percent of people with hepatitis B infection, and an even smaller percentage of people with hepatitis A will develop fulminant hepatitis. Hepatitis E can also cause acute liver failure, although this infection is rare in the U.S.
Another significant cause of acute liver failure, especially in the U.S., is acetaminophen toxicity. Acetaminophen, commonly known as Tylenol, is a pain-relieving drug similar to aspirin and can be purchased without a prescription. Too much of this drug will harm the liver and could lead to liver failure. People who frequently drink heavy amounts of alcohol and take too much acetaminophen might be at increased risk for acute liver failure. There are many other possible causes of acute liver failure, including idiosyncratic (unpredictable) drug reactions, autoimmune hepatitis, Wilson disease, and mushroom poisoning. People with acute liver failure should be treated in a critical care setting in a hospital that does liver transplants. The objective is to keep the patient alive long enough to give the body's liver time to repair itself, or until the patient can have a liver transplant. Unfortunately, liver transplants are not medically advisable for everyone and sometimes there are no livers available to transplant. In acute liver failure caused by viral hepatitis, antiviral therapy may help avoid the need for a liver transplant. It's estimated that 40 percent of patients with acute liver failure will recover without a transplant if they get the proper care. In patients who receive a new liver, the one-year survival rate is greater than 80 percent. Acute liver failure in adults: Etiology, clinical manifestations, and diagnosis. UpToDate. August 12, 2015. Acute liver failure in adults: Management and prognosis. UpToDate. January 5, 2016. Fontana, R.J. Acute Liver Failure. Sleisenger & Fordtran's Gastrointestinal and Liver Disease, 8e. Philadelphia, Elsevier, 2006. Pages 1993-2002. Dienstag, J.L. Acute Viral Hepatitis. Harrison's Principles of Internal Medicine, 17e. New York, McGraw-Hill, 2008. Pages 1944-1945. What Are the Symptoms of Acute Viral Hepatitis? 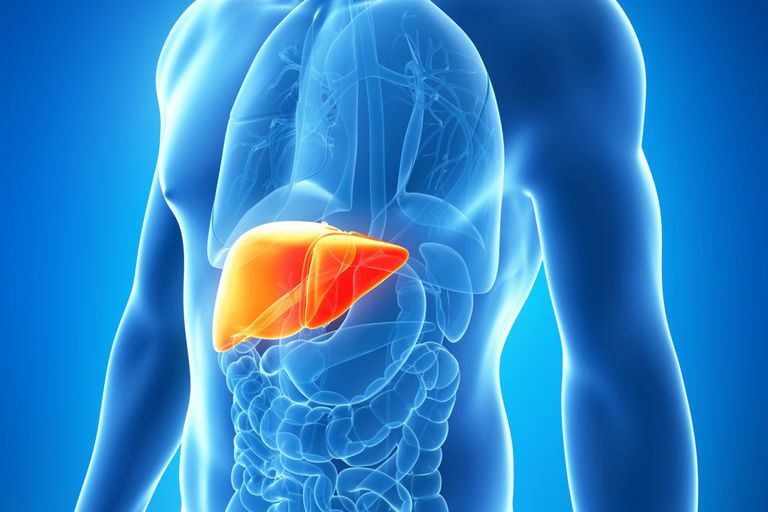 Is a Liver Transplant the Best Option for You? Do You Think You May Have Hepatitis D?